If you’re thinking about adding extra outdoor space to your home, installing a sprinkler system, retaining wall, natural stone, or need your gutters cleaned, I would like to offer you help. Making a change, especially to your home, is not an easy task to undertake. Each project is unique in its own way, and we are dedicated to being the company that makes your experience a lasting image. We strive to focus on and bring a different attitude to all of our client projects and relationships. As a premier landscaping contractor, we keep our customers’ concerns in mind. With this type of approach, we have been rewarded with a long list of loyal customers. As your landscaping contractor, you can count on us for year-round flawless landscaping. 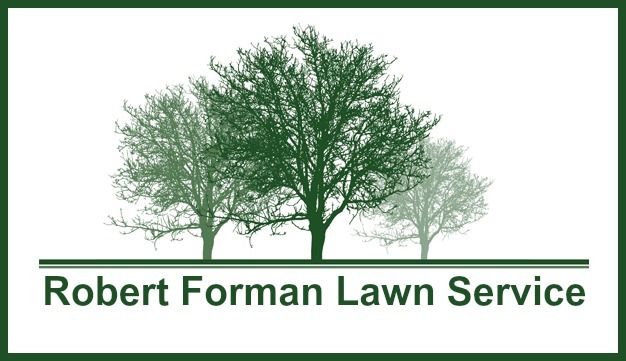 Robert Forman Lawn Service combines good science with good service. And the results are green, sustainable, and award-winning. We focus on the health of your property. Regular gutter cleaning and repair will not only prolong the life of your gutters, but will ensure that they are in good working condition throughout the year. Easily add character and detail to your landscape with a new garden wall, walkway, or other hardscape feature. Stone and block will bring a strong charm to any yard. We’re expert listeners who landscape your way. Our family based business has the expertise and knowledge to care for almost any landscape. 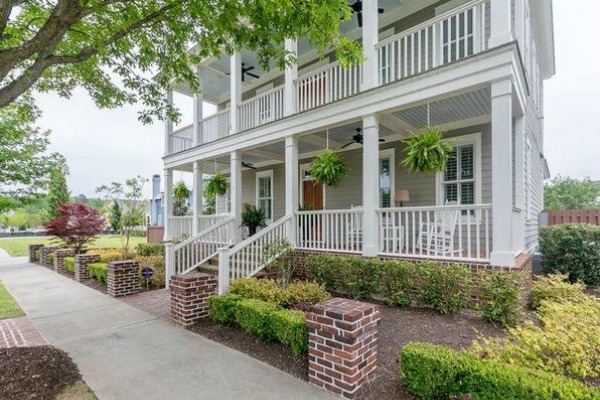 Our lawn care and landscaping services are designed to bring out the best in your lawn. We can help your landscape look its best. 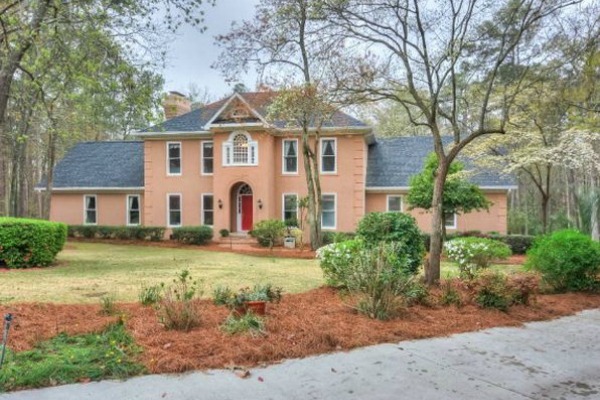 We’ve grown to be one of the top landscape and lawn maintenance companies in the North Augusta area. Let us show you why!